Government advisers said that the duties related to these posts had been made obsolete by current dynamics. 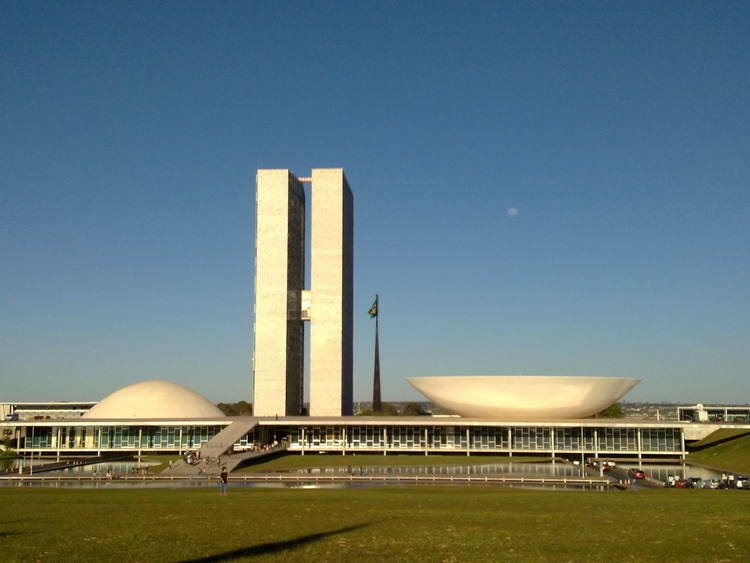 RIO DE JANEIRO, BRAZIL – One month after the presidential decree that eliminated 21,000 commission-paid posts, duties, and bonuses at the federal level, the Bolsonaro administration has announced the end of an additional 13,231 jobs. Targeted this time are federal administrative positions already vacant or set to become vacant in the coming months. The posts will no longer exist as of June 12, reducing the staff at the Ministries of Economy and Health, the office of the Attorney-General, the National Health Foundation, and the public administration agency SIPEC. More than 93 percent of the posts are reportedly already vacant. Government advisers said that the duties related to these posts had been made obsolete by current dynamics. Among the positions are those of gardener, radiology technician, endemic control agent, and agricultural machine operator. Streamlining the public apparatus and making services increasingly more efficient for the public have been among the president’s priorities since he took office. Together with the previous decree, which eliminated several commission-paid posts, duties, and bonuses, the government estimates that the new move will save more than US$40 million annually.